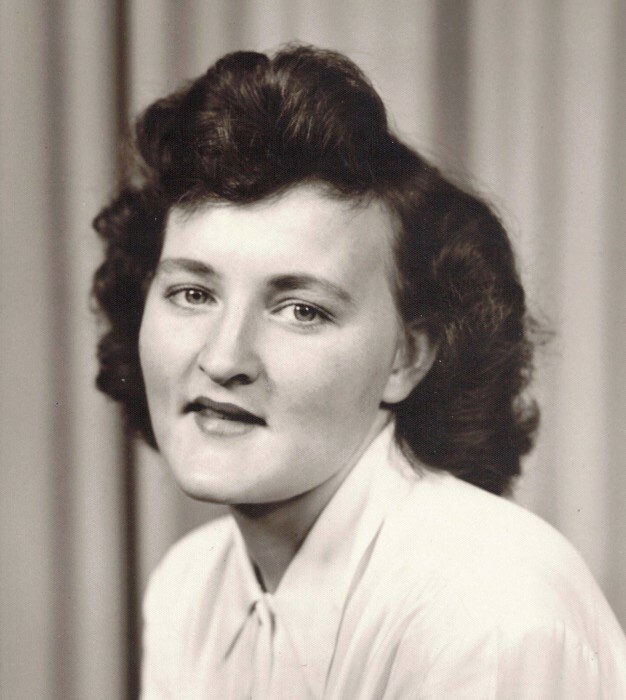 Obituary for Victoria Irene (Orton) Friberg | Providence Funeral Homes & Crematorium Inc.
Victoria Irene Friberg went to be with the Lord October 25, 2018 at the age of 90 years. 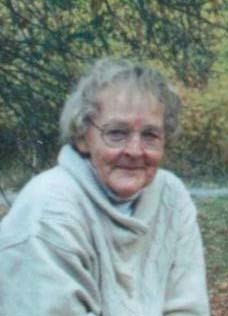 She will be remembered and sadly missed by her loving husband of 58 years, Bob, children Cindy and Robert (Karla) of Kaleden, BC, and a granddaughter. Victoria’s love of life and people touched the lives of all who knew her. She was well loved for her humour and selfless, generous spirit. Her Celebration of Life will be held on Saturday, November 3, 2018 at 2:00 p.m. at Kaleden Community Church, 443 Lakehill Road, Kaleden, BC with Reverend Jim Statham officiating. The interment will follow at a later date at Canyon View Cemetery, Summerland, BC. Memorial donations may be made to BC Schizophrenia Society, 1100-1200 W 73 Ave., Vancouver, BC V6P 6G5.